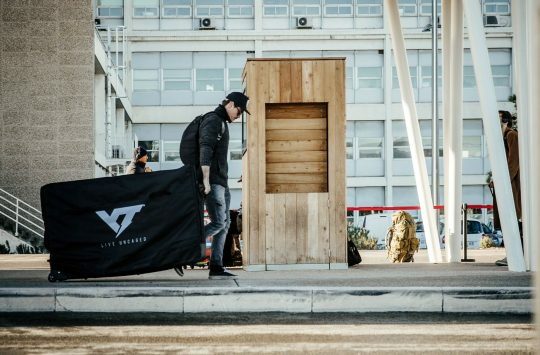 Last year saw the introduction of the YT JEFFSY, along with a controversial marketing campaign. 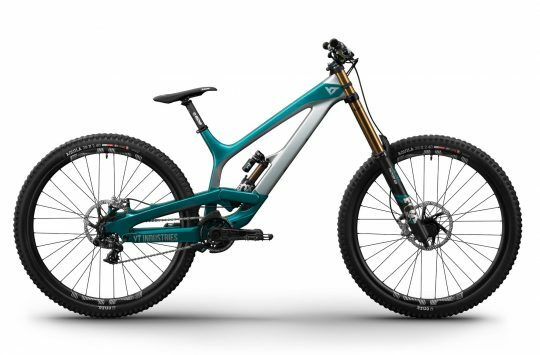 Perhaps we should be thankful then that there are no new bikes being launched by YT, instead there’s just an update to the existing range. 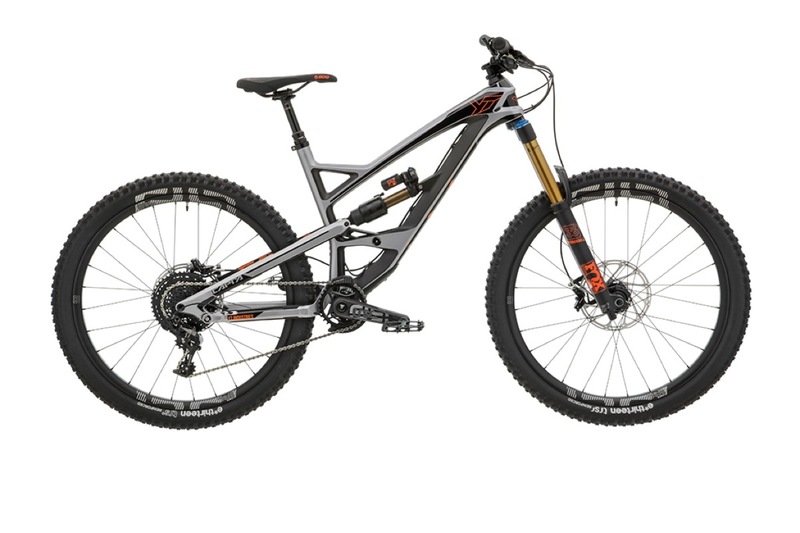 There are new CF Pro Race versions of the JEFFSY, CAPRA and TUES. 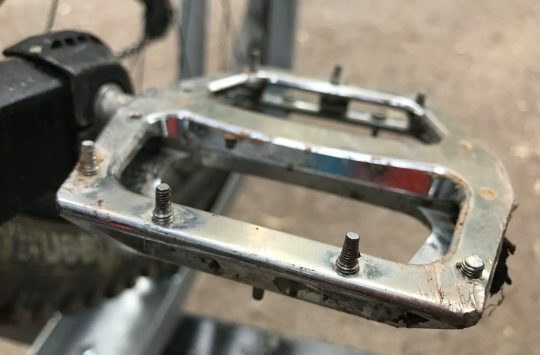 Finished in a new ‘Liquid Metal’ paintjob, the CF Pro Race bikes come with Fox Float Factory suspension and high end finishing kit like the Renthal Fatbar Carbon. 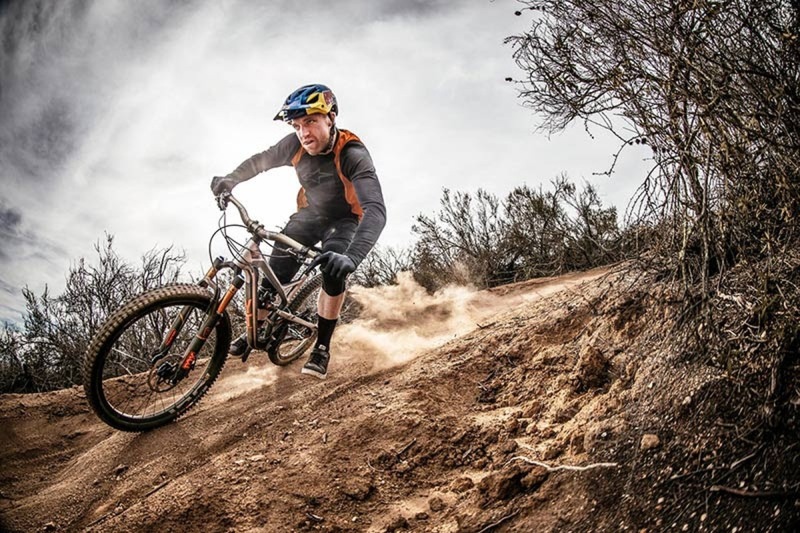 Big 29er wheels and 140mm travel, the JEFFSY is the trail bike in the YT line up. 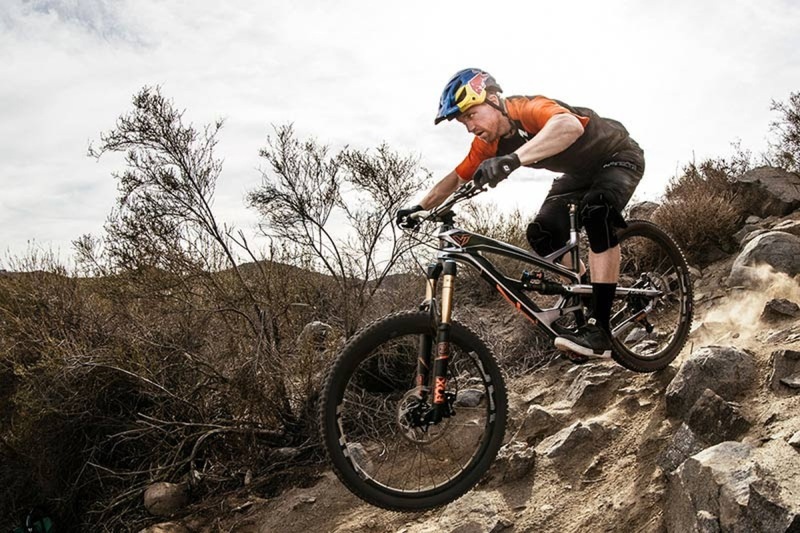 Aaron Gwin going enduro, bro. 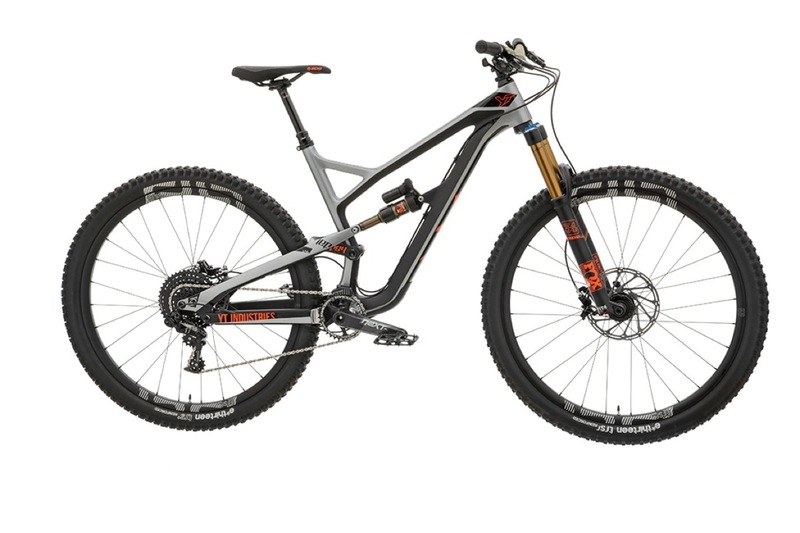 Go enduro with the CAPRA – 170mm of travel and 27.5in wheels. Ace Hayden doing something that would be silly if we tried it. 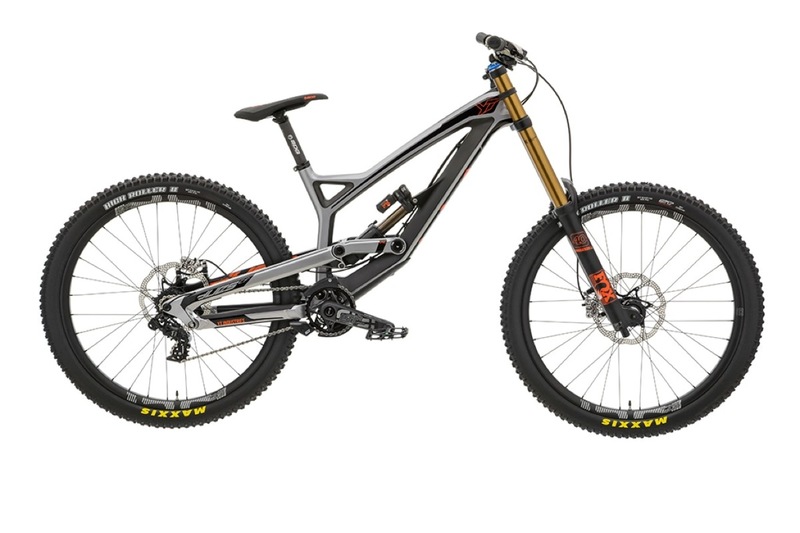 Or go full rad with the downhill TUES machine. 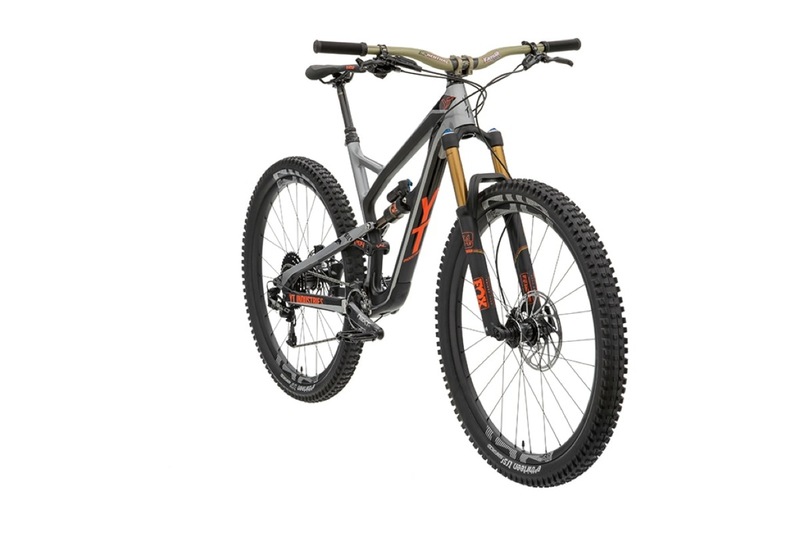 203mm travel up front, 208mm at the rear, and 27.5in wheels. The JEFFSY and CAPRA will now be available in a new XL size, so the giants among us can now play out too. The XL JEFFSY offers an extra 20mm of reach over its L little brother (it’s YT, it’s definitely male), and the XL CAPRA offers an extra 15mm of reach. 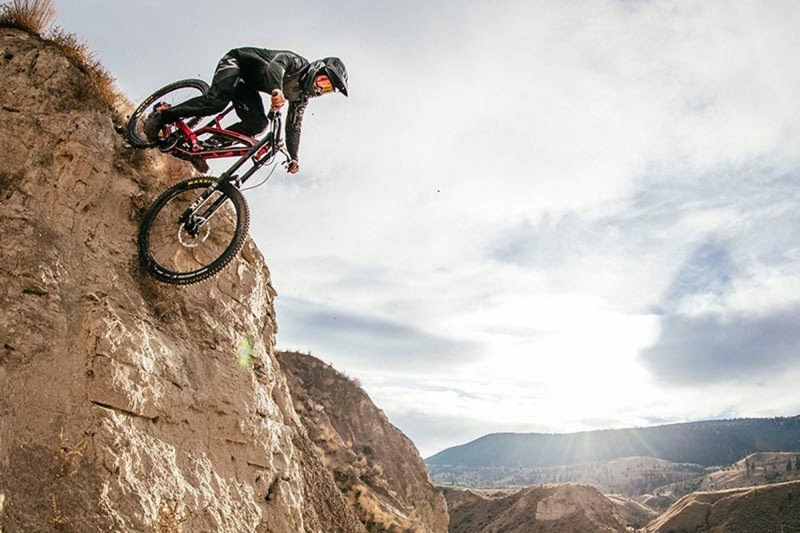 Head over to YT Industries for all the details. The bikes are available to order now and will be on sale in April.